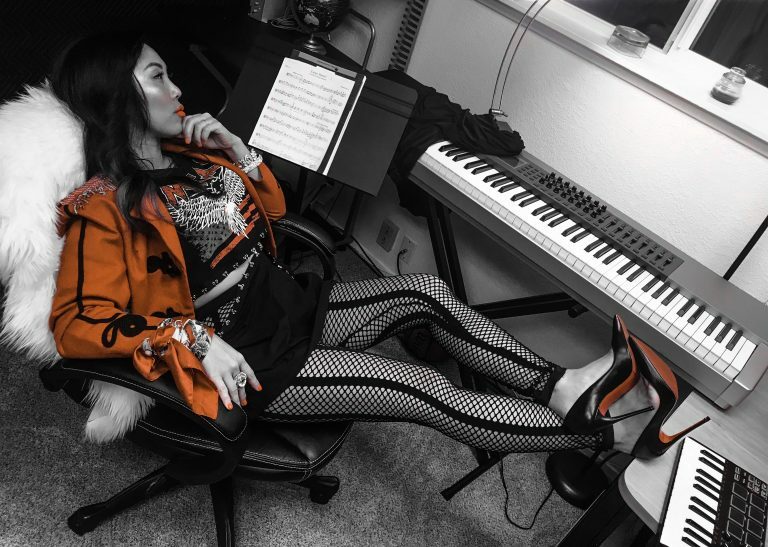 This entry was posted in Music, Press and tagged dj aqueous, heather gin, kajimer royale, liberation, patrick star, rick ross, sango, scoop lo, sdot, thankgodforcody, timbaland, tory lanez. Bookmark the permalink. 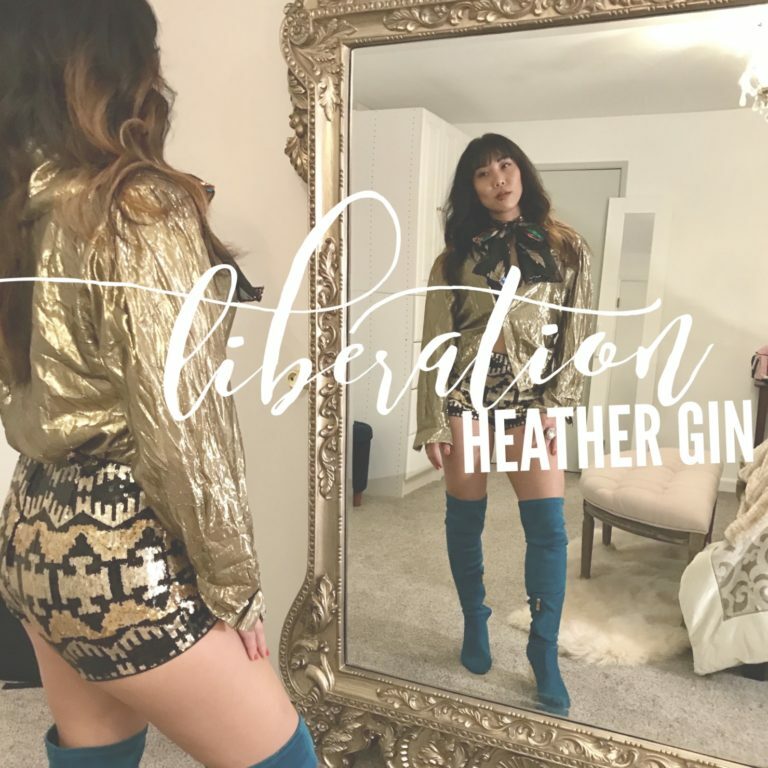 Heather Gin releases the first single off her upcoming project “Liberation” called “Space Needle Shawty” featuring production by the incredible Sango. Repping her city Seattle on this track its reminiscent of early Asap Rocky she rides the beat in her own unique style. Her new project “Liberation” is slated to drop later this summer 2018. Stay tuned for more info on release dates, including upcoming show dates. This entry was posted in Music and tagged liberation, space needle shawty. Bookmark the permalink. Heather Gin “Can’t Get Enough” new music video release from her album “Passion.” The video is set in a vintage 50’s theme, with classic luxury cars, victory rolls, and galore. The song is written and produced by Heather Gin. The video is also produced by Heather Gin and directed by Dyllyn Greenwood. This entry was posted in Videos and tagged can't get enough, music video, passion, visuals. Bookmark the permalink. This entry was posted in Music and tagged #ykhtg, just being 100 baby, vitamin d, you know how that go. Bookmark the permalink. 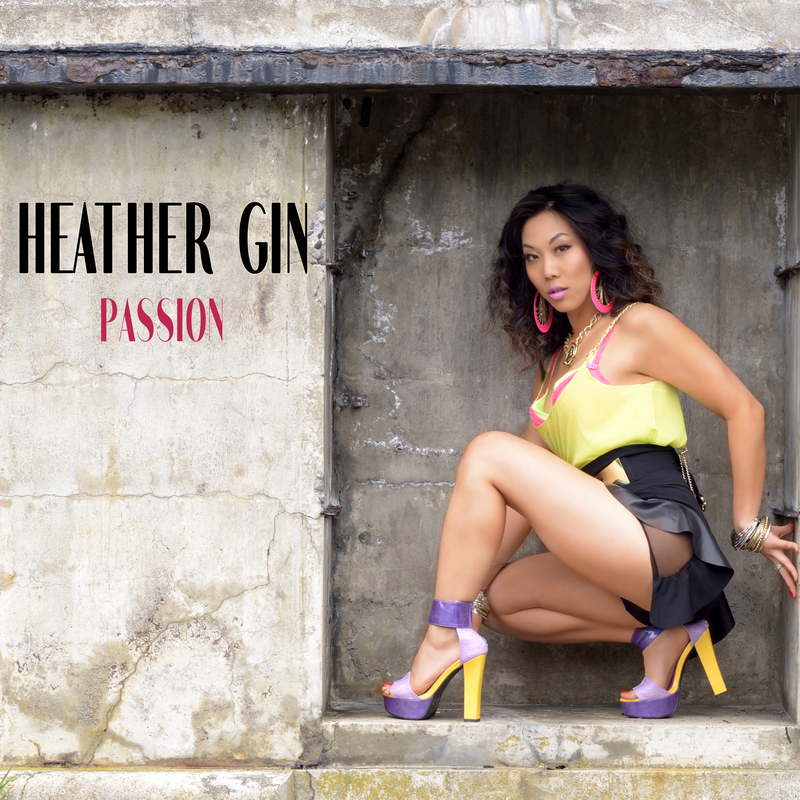 Heather Gin debut her new full length album “Passion,” featuring production by Grammy nominated Kuddie Fresh, Seattle super producer Vitamin D, DJ Aqueous, and several tracks produced by her own production company, HG Music. She also includes features by local Seattle rappers Romaro Franceswa, Spaceman, and Neema. The album has a total of 15 tracks, including a K-Pop remix Heather debuts in Korean. Download Passion today! This entry was posted in Music and tagged new album, passion. Bookmark the permalink. Heather Gin performs live with her band at Starbucks HQ in Seattle, WA. Starbucks employees get a private, exclusive show by Heather Gin who performs songs from her new album “Passion.” Check it out! 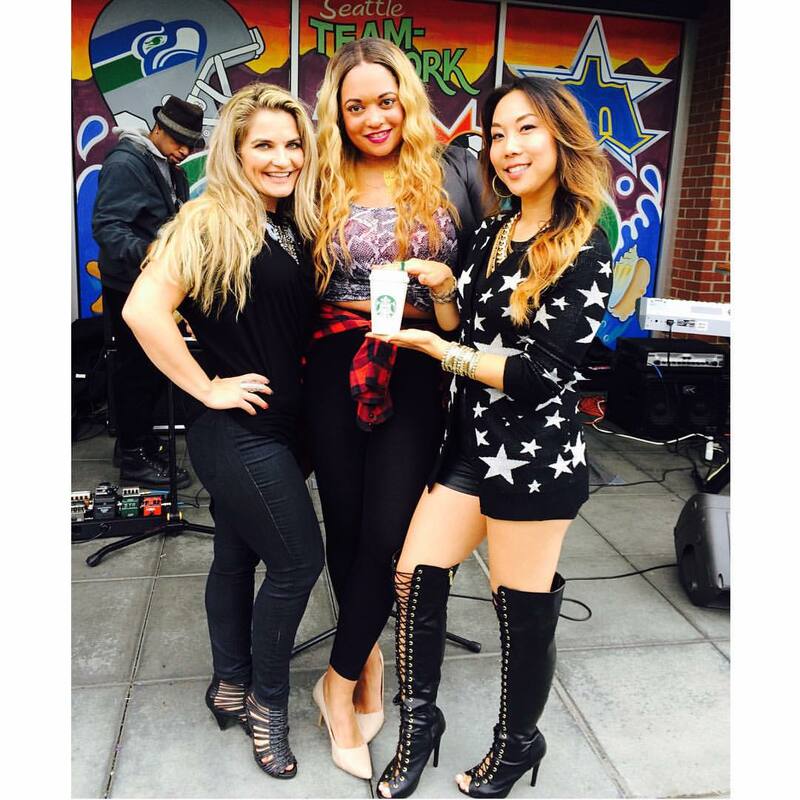 This entry was posted in Press and tagged live band, starbucks. Bookmark the permalink. 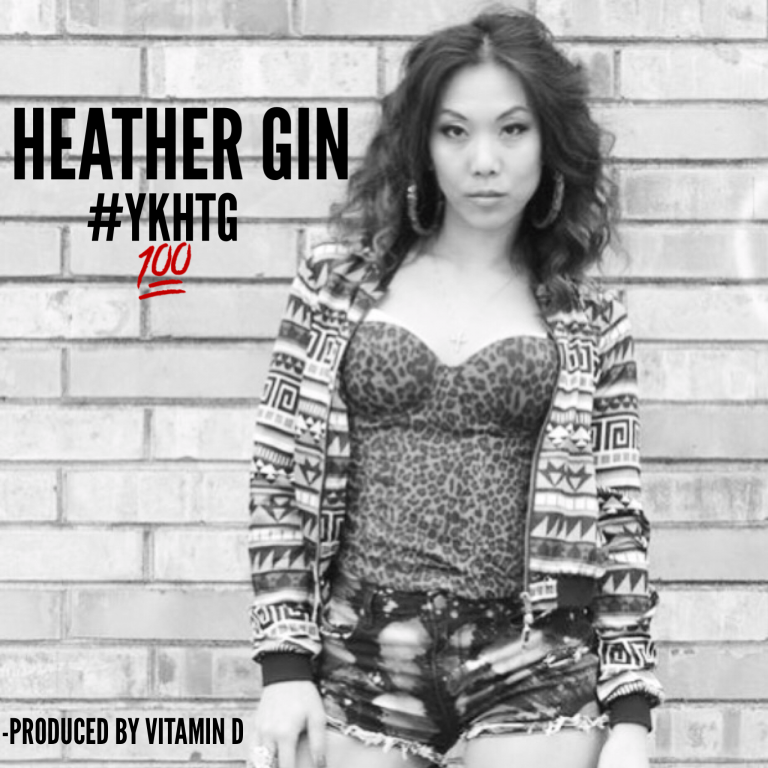 Heather Gin new video “Classy Girl Strut” produced by Rocnation hitmaker, Jahlil Beats. Heather delivers another fire single in her debut collaboration with mainstream producer, Jahlil Beats. She isn’t far from lying in her lyrics when she sings “started from the bottom now we turn up, turn up.” Go peep her new video today! This entry was posted in Videos and tagged cgc, classy girl strut, debonaire, jahlil beats, scoop lo, video. Bookmark the permalink. Heather Gin live on the set for upcoming new visuals directed by the First Ladies for new single “Classy Girl Strut” produced by Rocnation hitmaker Jahlil Beats, available on iTunes and Amazon. This entry was posted in Press and tagged classy girl strut, heather gin, jahlil beats, lamborghini. Bookmark the permalink. Heather Gin “Do It Right” featuring Spaceman behind the scenes music video shoot. The song is produced by Grammy nominated producer, Kuddie Fresh and the video is directed by The First Ladies. Check out the behind the scenes footage which takes place at Vitamin D’s legacy studio “The Pharmacy” and at the pier by Seattle Great Wheel. The video also includes guest appearances by Vitamin D, Reji Lefleur, and more. This entry was posted in Press, Videos and tagged beunique, do it right, first ladies, heather gin, kuddie fresh, passion, savlav.com, spac3man, vitamin d. Bookmark the permalink.